Vocals - Mike Kennedy (real name: Michael V. Kogel, Berlín,1944). Lead guitar - Antonio Martínez "Tony" (Madrid, 1944). Keyboards - Manuel Fernández (Sevilla 1942). Bass guitar - Miguel Vicens (A Coruña, 1943). Drums - Pablo Sanllehí (Barcelona, 1943). Peter Solley joined after Manolo Fernández's suicide in 1968, later replaced by Jesús Gluck. Kennedy left the band in 1968, being replaced by Robert Wright for a short while and then by Andy Anderson (Tony Anderson, Jon Anderson's brother). 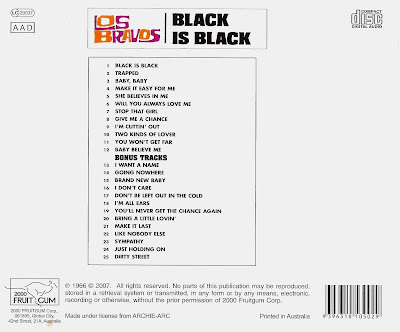 In their classic formation they had five Nº 1's: "La Parada Del Autobús", "Black Is Black", "La Moto", "Los Chicos Con Las Chicas" & "Bring A Little Lovin'". They also made two "pop" films; "Los Chicos Con Las Chicas" & "Bring A Little Lovin'". 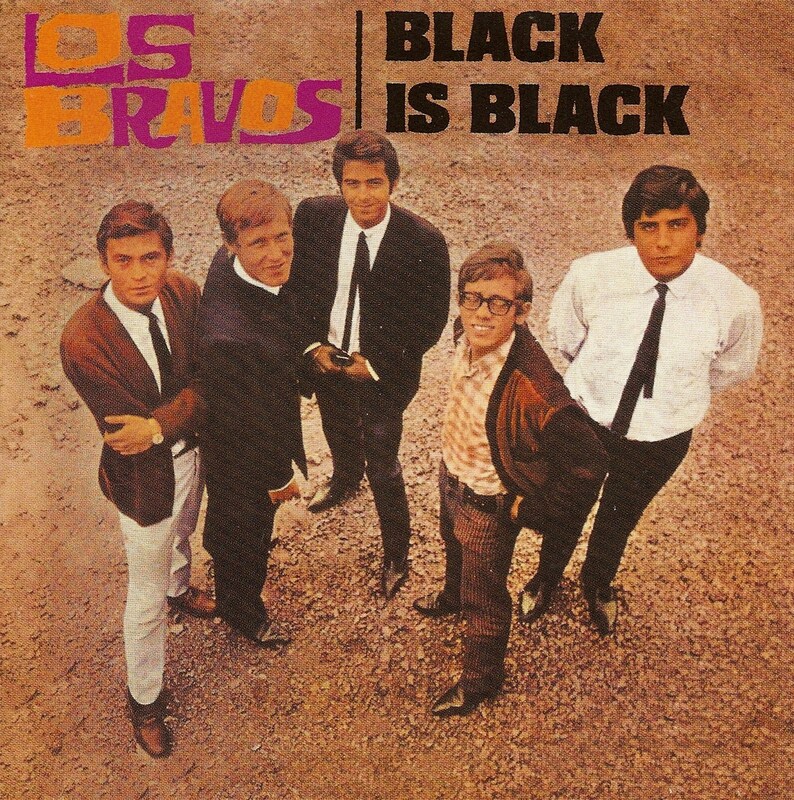 In 1966, this Spanish quintet became one of the very few rock groups from a non-English speaking country to have an international smash with "Black Is Black," which got to number four in the U.S. and number two in the U.K. Lead singer Mike Kogel's overwrought, pinched vocals sounded so much like Gene Pitney that many listeners assumed that "Black Is Black" was a Pitney single, and the strong resemblance remained intact throughout Los Bravos' career, both in the singing and arrangements. 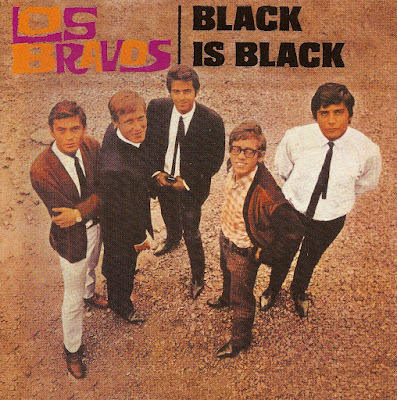 Indeed, with their brassy pop/rock songs and production, which sounded about halfway between New York mid-'60s pop-soul and Jay & the Americans, Los Bravos sounded far more like a mainstream American pop/rock group than a Spanish or British one. 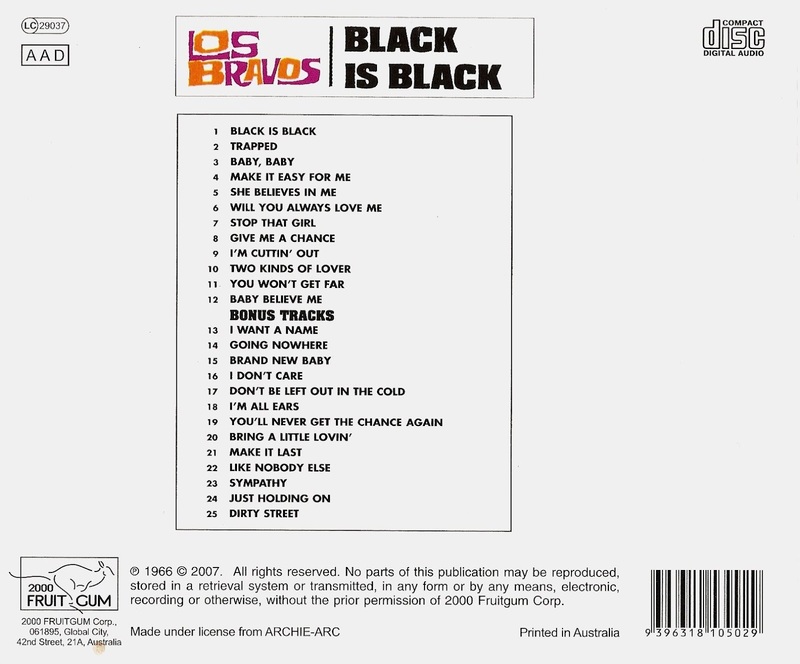 Most of their records were sung in English, and although they never made the American Top 20 again, they were far more popular in Europe, even placing another single in the British Top 20 in late 1966 with "I Don't Care." Thanks for all that you are doing. There are fewer and fewer sites left. If I can be of assistance, please let me know. Hello. Thank you for take part . Look at the page "Wanted"... 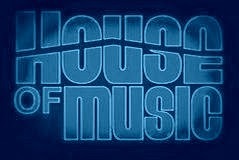 There's a search for albums that will give pleasure not only to me, but to all of us ..,if we can find them 8) . Thanks once again.